Have Questions About Your Lawn? We Can Help. 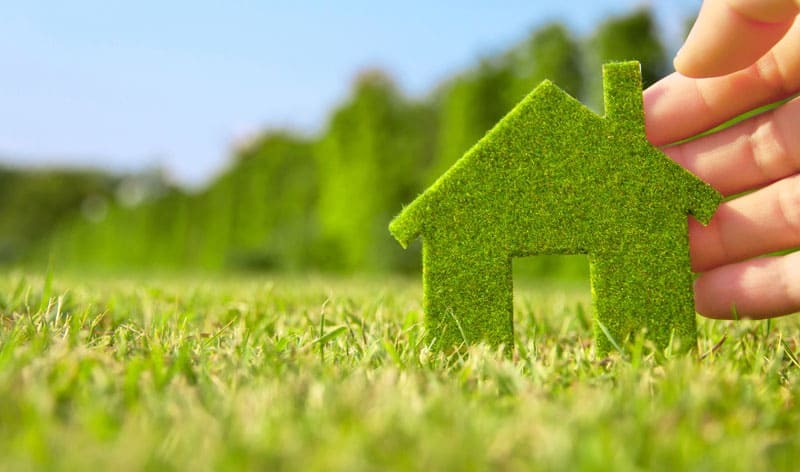 The Grass Outlet applies 3 generations of Texas turf-grass experience, so you receive beautiful grass and service you can depend on. 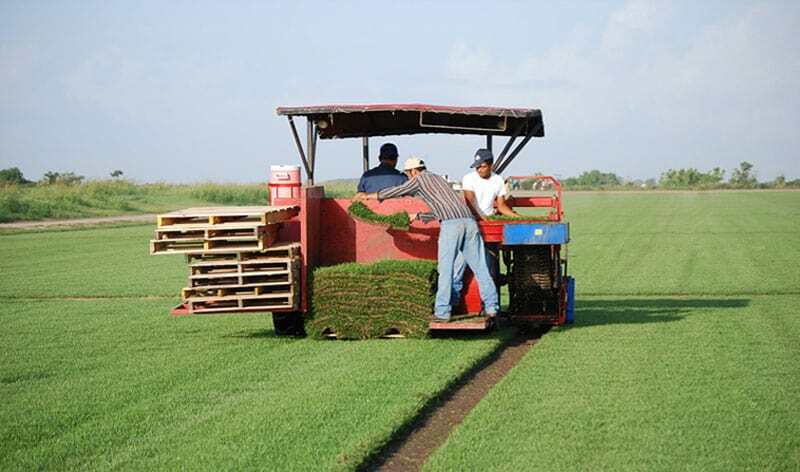 With quality farms in the rich soil and ideal climate of the Texas Gulf Coast, we pride ourselves in delivering the finest grass in the Lone Star State. Our farms harvest on an order basis only, guaranteeing our customers receive the freshest grass available. Place your order today. 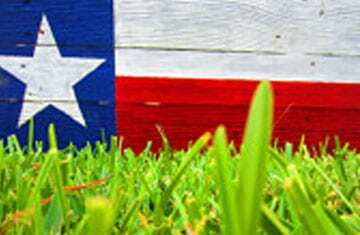 The Grass Outlet is a third-generation turfgrass business dedicated to providing quality sod to the families of Austin, Dallas, Fort Worth, Houston and San Antonio. 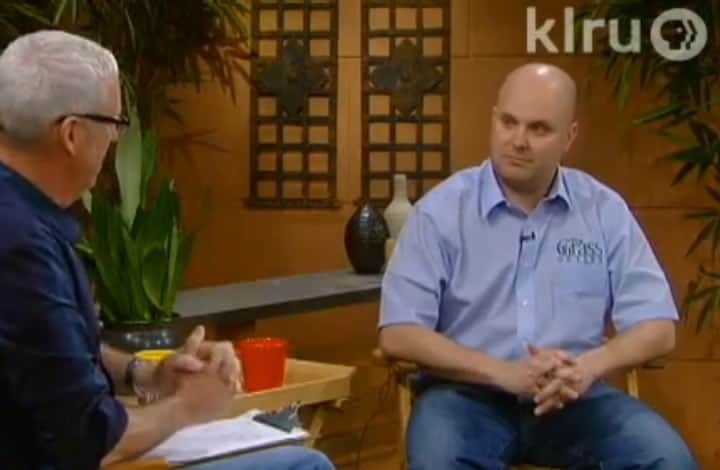 Watch Mike from The Grass Outlet discuss different grass varieties on PBS’s Central Texas Gardener. Learn how to keep your lawn looking beautiful. 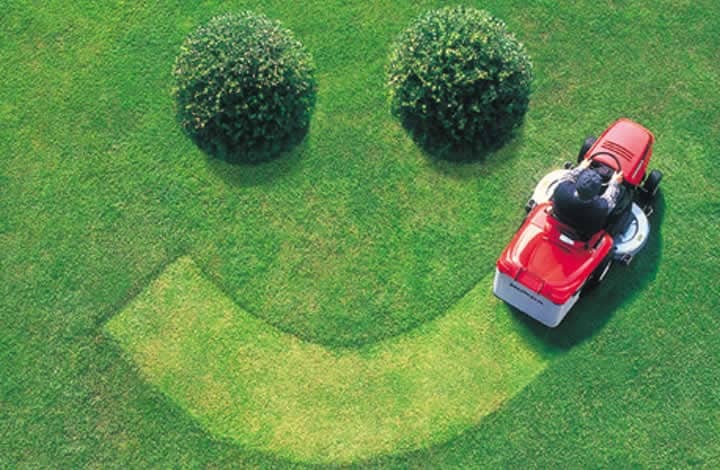 Whether it's watering, mowing or fertilizing, we'll give you the advice your grass deserves.